Poultry litter is one of the most commonly-available non-chemical fertilisers on the market today. Not only does it improve the organic matter in soil, increasing the level of aeration, but it is also beneficial to soil biology, helping soil to maintain its structure. The activity of earthworms is encouraged with the addition of poultry litter, which ultimately assists with drainage and aeration. The nitrogen and phosphate contained in turkey litter is readily available, improving crop establishment. Finally, because it is a non-chemical fertiliser, poultry litter will not impact the local environment. It is another reason we believe that a turkey’s importance goes far beyond the Christmas dinner plate! Customers in Yorkshire and Lincolnshire who order turkey litter may be eligible for a discount if they make their purchase through Worldmarsh Group, of which we are an approved supplier. For more information about turkey litter, or to place an order, please contact our sales team on 01526 353978, or email info@pedersencontracting.co.uk. Customers can also contact Worldmarsh directly for more information. 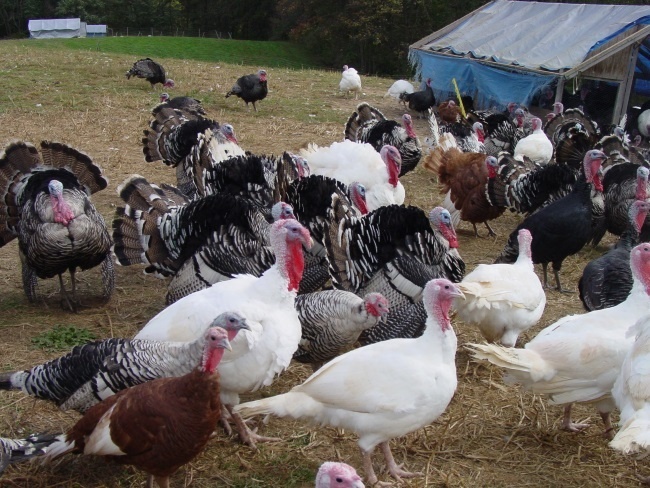 Customers in Norfolk and Suffolk can purchase turkey litter directly through us, or through a number of approved third party suppliers. We don’t use third parties for delivery. All our orders are fulfilled using our own fleet of artic lorries and eight wheelers. For more information about turkey litter delivery in Norfolk and Suffolk, please contact Tim Vanham at 07764 174683 or email tim@pedersencontracting.co.uk. Treat your fields to a festive gift of turkey litter this Christmas, and see your soil health and crop yields increase in 2017. For more information about this cheap and effective natural fertiliser, take a look through our free poultry litter analysis report. We have had our litter analysed by professional agronomists to give a complete chemical profile of all the nutrients and minerals – and how each of them can benefit your soil. Click here to claim your copy.